When was the last time you visited a dental office? If it was a for an annual check-up, your trusted dental hygienist most likely took X-rays of your teeth and jaws to get a closer look at what’s going on inside your mouth. Did you know that at City Smiles DC, led by board-certified dentist, Dr. Stuart Ross, we have state-of-the-art technology (Sirona GALILEOS® machine) to take a 360º scan of your jaw and skull, and translate it into a 3D model? We do, and we pride ourselves on staying up-to-date with the latest in innovative imaging technology. 3D imaging not only helps us assess our patient’s problems, but allows us to show our patients how to better care for their smiles. We want our patients to feel confident in the treatments and procedures that we perform, and this means creating a comprehensive plan to improve the look and health of the smile. With 3D imaging, Dr. Ross can not only show you what your teeth looks like underneath it all, but can also explain to you what changes need to be made. If you would like to learn more about 3D imaging, please call one of our Patient Coordinators to schedule an appointment. "I have been getting my dental needs met at City Smiles since 1996, even though I have been living in London for the past two-and-a-half years. From the moment you step into the waiting room to the moment you step out of the dental chair, Dr. Ross and his associates are warm and welcoming. After twenty years of going to City Smiles, I feel like I am visiting an old friend who just happens to be incredibly handy with dental implements. Speaking of which: Dr. Ross and his team are constantly going to conferences and seminars so that they are on the cutting edge of dentistry. They have the latest in technology, and the care at City Smiles just keeps getting better and better. In over twenty years I have never had a complaint. My teeth look good and feel good, and I've been told I have great gums. I never thought I'd say this, but I actually enjoy going to the dentist. City Smiles is worth crossing the Atlantic for." What makes 3D imaging unique? 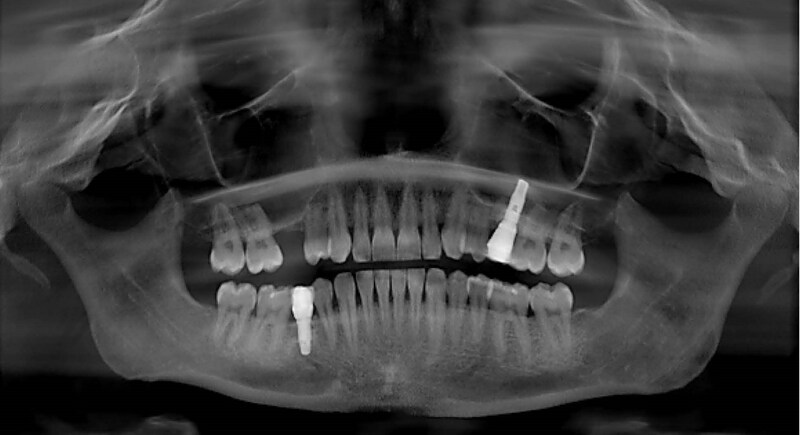 When you looked at your past X-rays, were you able to tell what the differences were between teeth and the other issues? Chances are that the answer is "no." Here at City Smiles DC, we utilize 3D imaging machines to help our patients understand their oral health issues, and use these 3D models to show patients what their completed treatments could look like in the future. Thanks to the Sirona GALILEOS®, we can show the patient exactly what they need to know. It makes it professionally easier for us, and the patient can be better informed when making treatment planning decisions, and be more aware of how to take better care of their teeth. With 3D imaging, most patients can skip the mold making all together, and see for themselves how their treatment will progress right there on the monitor. 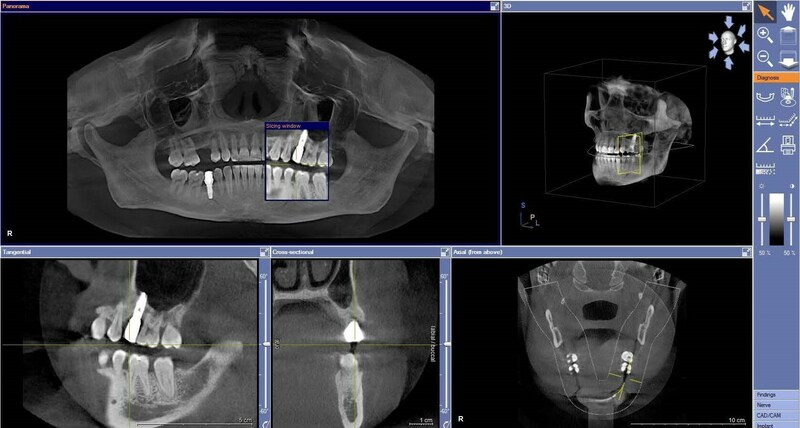 Dr. Ross can also utilize these images to create more accurate dental implants, crowns, onlays/inlays, and more. It streamlines the process a little more, making the treatments better planned and performed with fewer issues. In Washington, DC, not all dental offices offer the same treatments or the same technology for their patients. At City Smiles DC, you can take advantage of our 3D imaging, CEREC-crafted restorations, and more, to create a more accurate and efficient dental treatment. We would be happy to set up a consultation between you and Dr. Ross. During this consultation, patients can expect to have their teeth examined, discuss their options with Dr. Ross, and learn more about our unique machines. Come see for yourself why patients love Dr. Ross, his technology, and the team in Washington, DC.